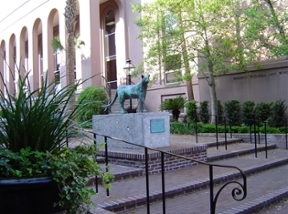 Welcome to the College of Charleston and congratulations on your new position! 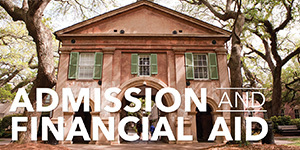 The College of Charleston is an exciting place to make your career. 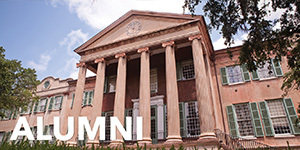 Steeped in the history and tradition of Charleston, the College was founded in 1770, and is the oldest educational institution south of Virginia and the 13th oldest in the United States. 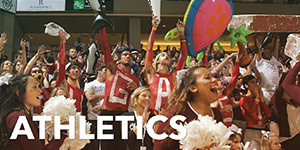 We are widely known for our superb liberal arts education, picturesque urban campus and outstanding athletics programs. 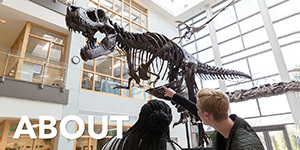 The College is also one of the largest and most sought-after employers in the region. But what truly makes the College a wonderful place are the special people working here. You have been selected to join an incredible College community and I expect very soon you will consider many of them not just colleagues but friends. 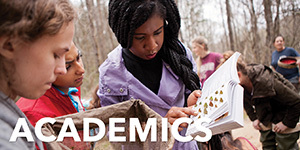 This College is more than just a place to work; it’s a place where you can build a career and make a difference for our students and the community. The Office of Human Resources is here to help you succeed in doing just that. 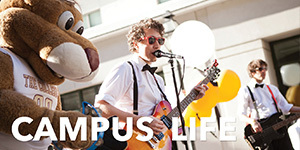 We offer a wealth of benefits, resources and learning opportunities to help you make the most of your time at the College and we encourage you to take advantage of these. We have developed information specifically for you as a new member of our community to assist you in preparation for your first day at the College and to help you through your first year of employment. Please visit the links for New Employees to discover your benefits, checklists for the transition, forms you’ll need to complete, policies and procedures, required trainings, and information about the College and the Charleston area. We hope you will find this to be a helpful tool as you learn more about your new position. If you have any questions about working at the College, please feel free to contact us at 953-5512, or ask any of the Human Resources staff to help you. If you have suggestions about how we might serve you better, I’d appreciate hearing them. Our goal is your success! 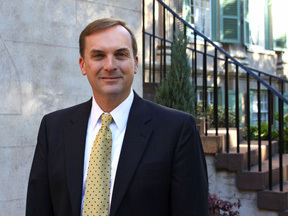 Once again, congratulations, welcome and best wishes as you begin your new position at the College of Charleston!